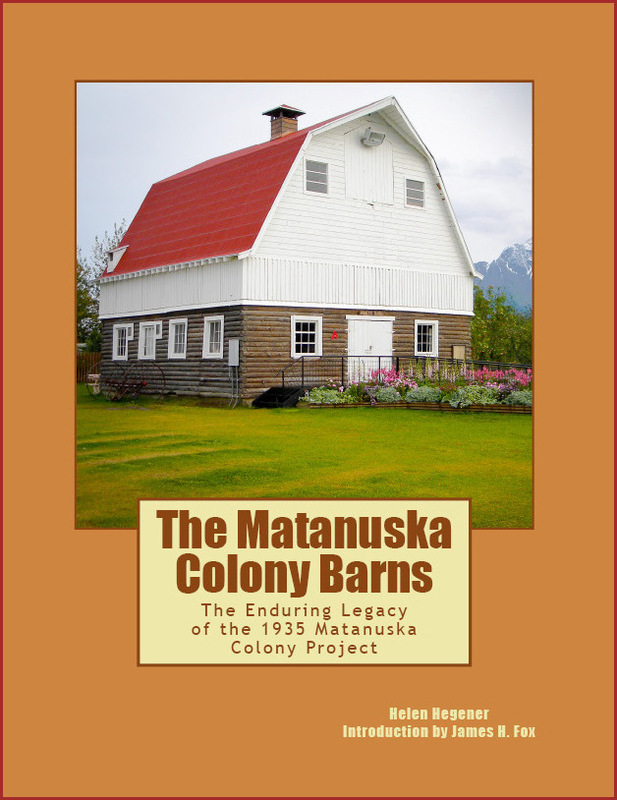 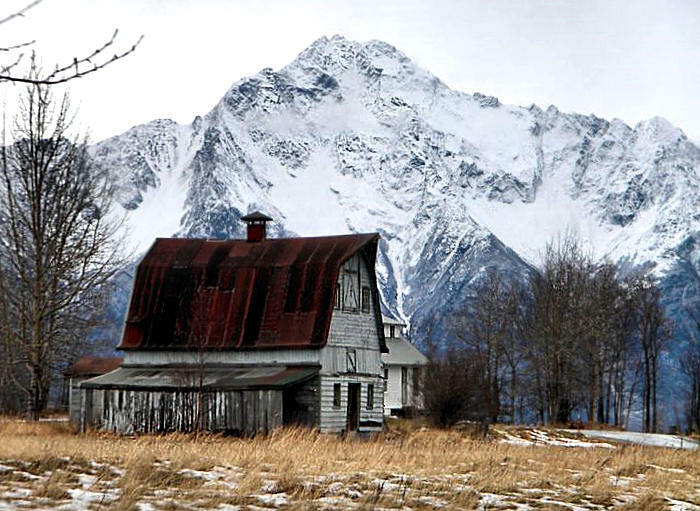 The Mat-Su Valley Frontiersman is featuring an article about The Matanuska Colony Barns book in their Friday, June 7 edition, just in time for the annual Colony Days celebration! 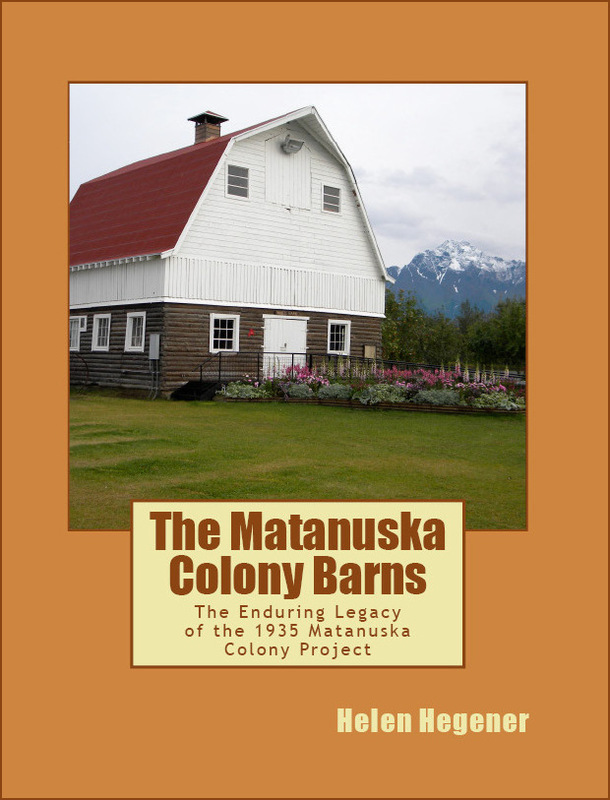 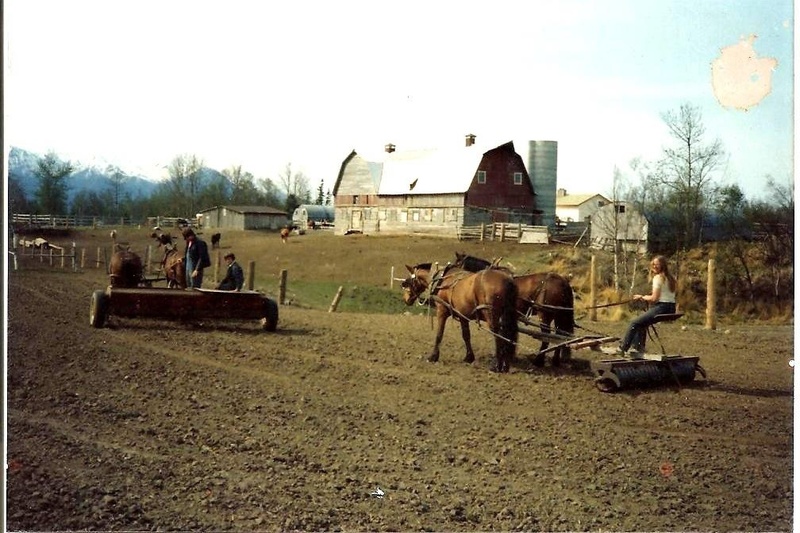 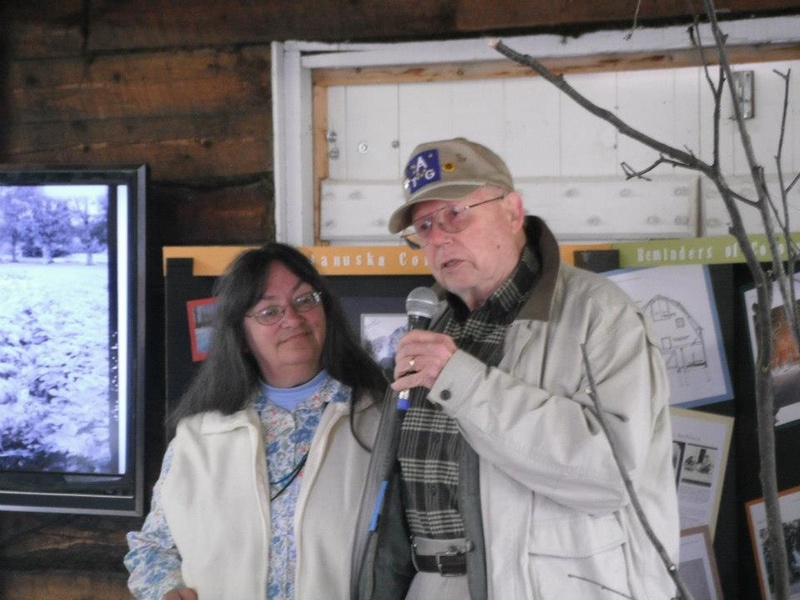 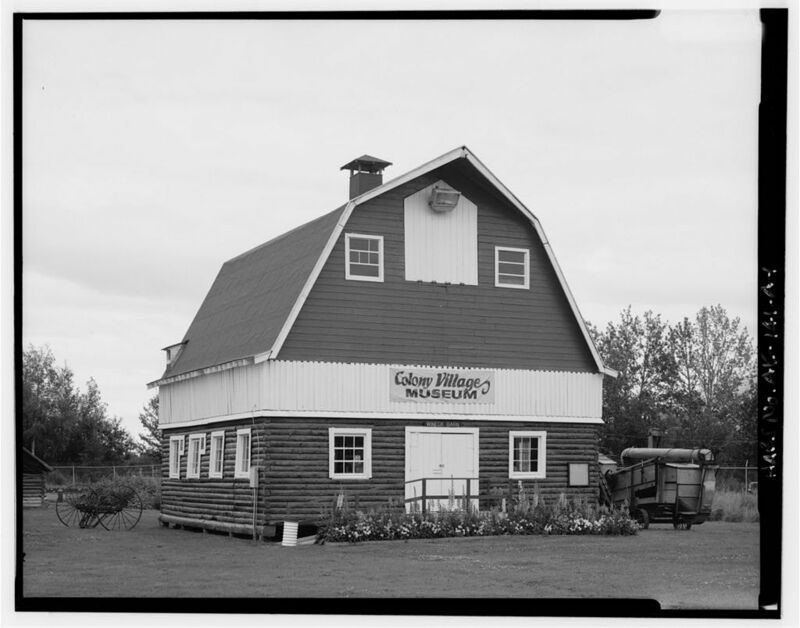 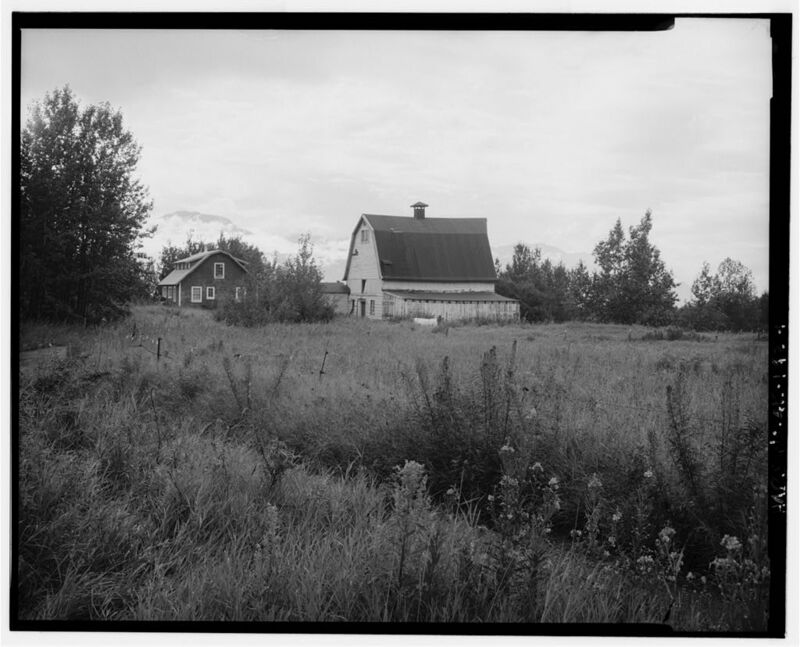 Local author and longtime Palmer teacher Barbara L. Hecker followed the general outline of the book and wrote about the history of the Matanuska Colony, barns around Alaska, and then focused on a couple of the Colony barns. 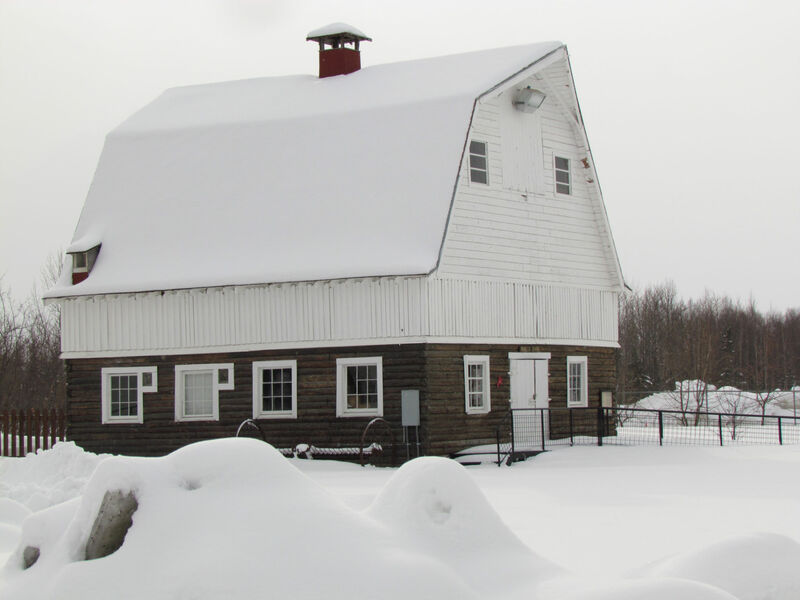 Photos from the book add visual interest, and the cover of the book – with the beautiful Wineck barn – is featured.